One of the most well loved brands in the world since 1987, Kipling has definitely gone more than their iconic crinkled nylon fabric bags and its monkey figured zipper. Now, they have been able to build an outstanding presence and has brought to the Philippines their lovely bags and accessories. 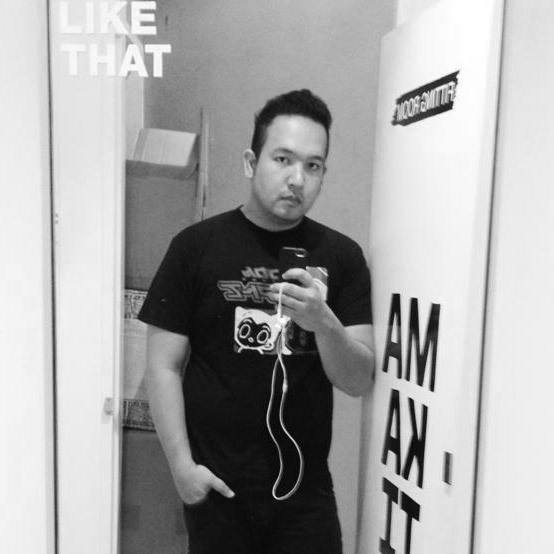 We went to SM Clark a few days ago to celebrate another milestone as they opened a new concept store in that side of town. People in the north rejoice! Saw the ladies loved that multicolored bag above and those medium sized ones who still have that crinkled material in purple. I think it retails for around 4K++ if I'm not mistaken. The material just looks so good on her. The red is so bright you'll need sunglasses while donning this with your outfit. They've got everything! From animal prints to aztec like designs and solid bright colors, you can never go out of style with classic Kipling bags. No matter what you want, no matter where you're going, a Kipling bag would be perfect for you. With a variety of colors, style and size... there will always be one Kipling bag that will satisfy your fashion sense. 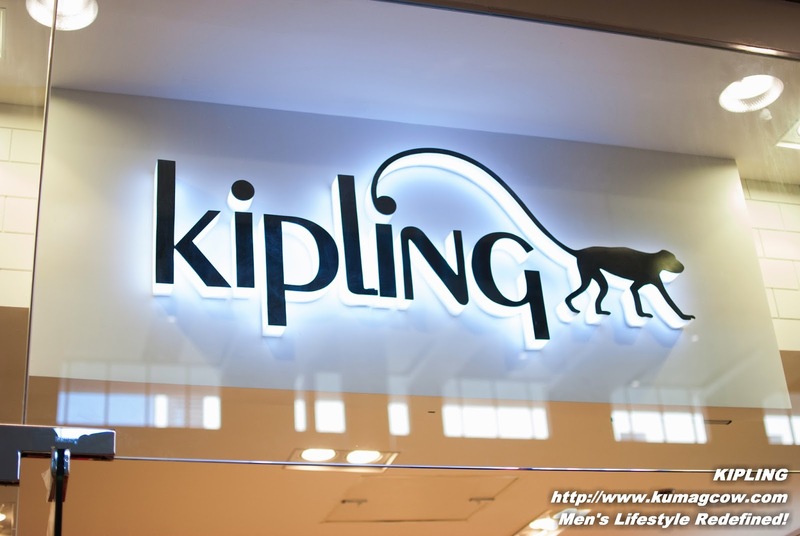 This is why Kipling has been able to stay in the Philippine market successfully. With unmatched attention to detail, quality and a hunger to never bore you with their products, this collection shows an unending thirst for innovation without sacrificing what a girl, woman or lady wants in a new bag. Heck they do that for guys too! Don't they look so happy with the Spring 2014 collection? Told yah! Mr. Benjamin Go, President and Ms. Millet Antonio the Brand Manager of Greyhound Marketing Corporation said that they are up to the challenge in getting this brand even more fit into the lifestyle of every Philippine customer. They are proud to have been the sole distributor of these world renowned bags and accessories. They are keen to making it more visible in more malls, shops and specialty stores; and perhaps put up more of these well conceptualized shabby chic establishments soon. Their experience says it all. 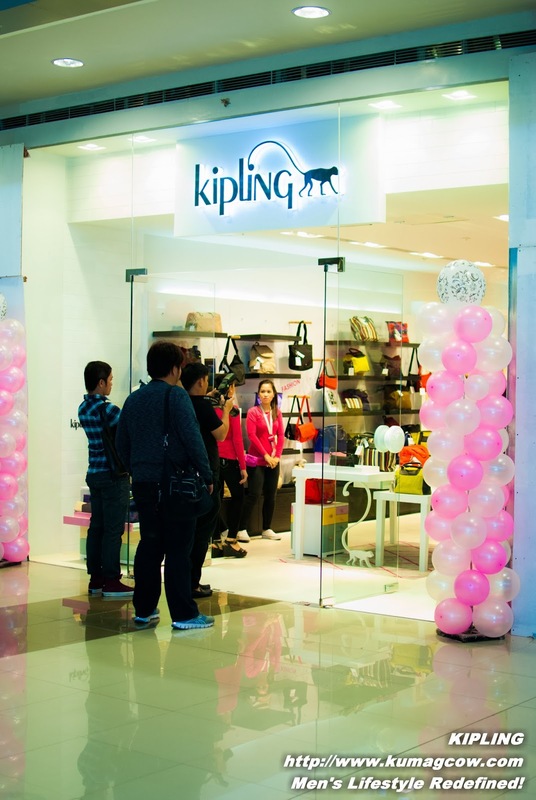 In order to become a successful brand, they want to reach out to their consumers with great design, superb quality, premium materials and competitive pricing, they would take Kipling a notch higher to compete with existing brands in the Philippines. Then for the piece de resistance! We went to the actual store to see some of the items on display, it was all on 50% on opening day... well worth the trip to SM Clark! Tokyo Tokyo: The Great Donburi Taiketsu Showdown! Giving Gifts? 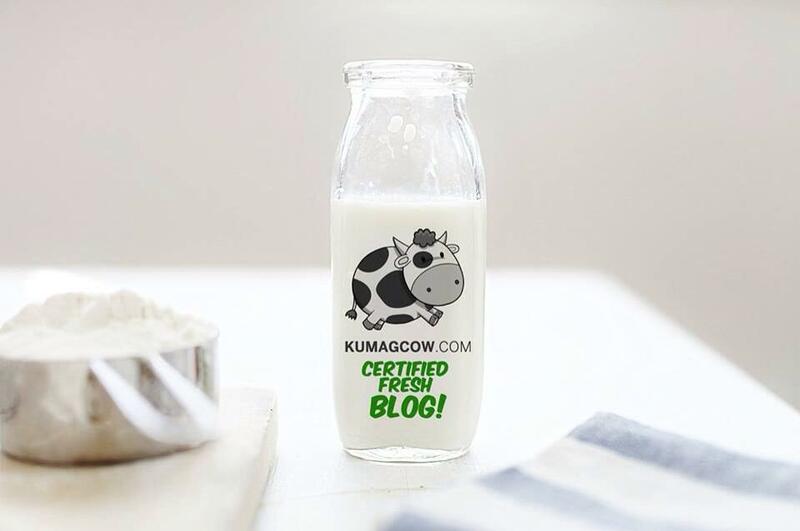 Make it a MemoirMag! Instant 3D View with EyeFly 3D! WeChat and Lazada Announces Special Deal! GMA Artist Center's Newest Faces! WeChat's Got Special Stickers for Women’s Month! Galema: Anak Ni Zuma's Finale on March 28! The Gorgeous Men of GMA's ADARNA! Got To Believe's Best Ending Ever!